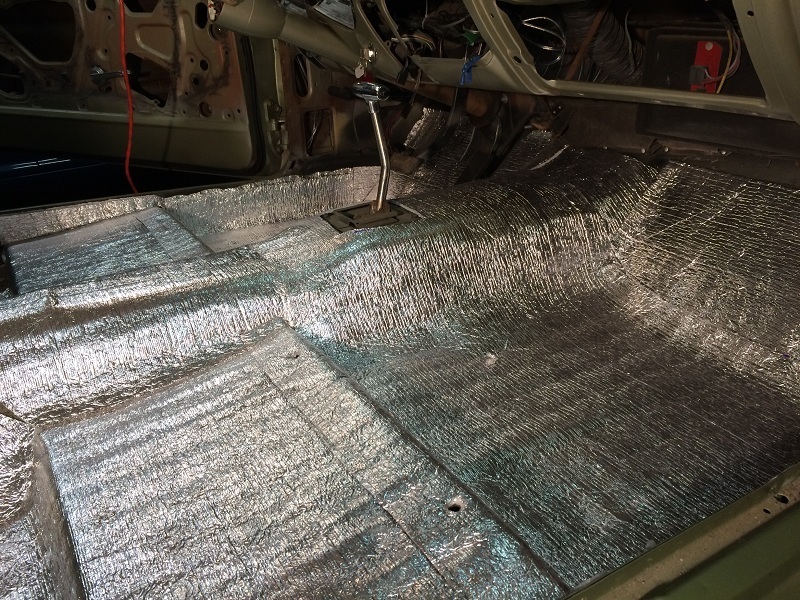 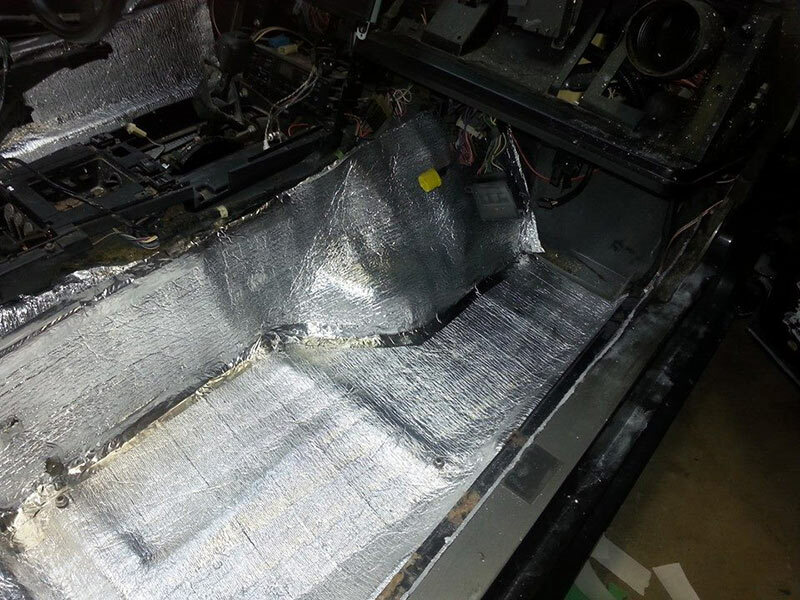 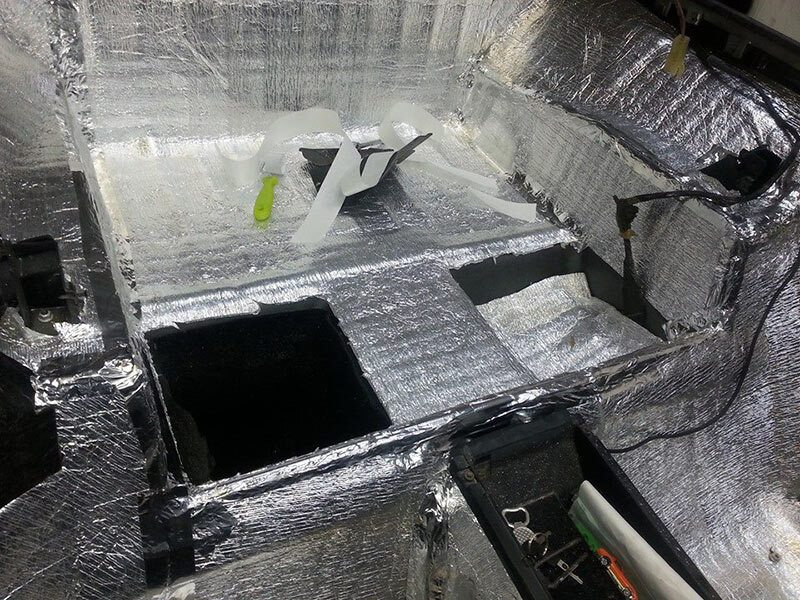 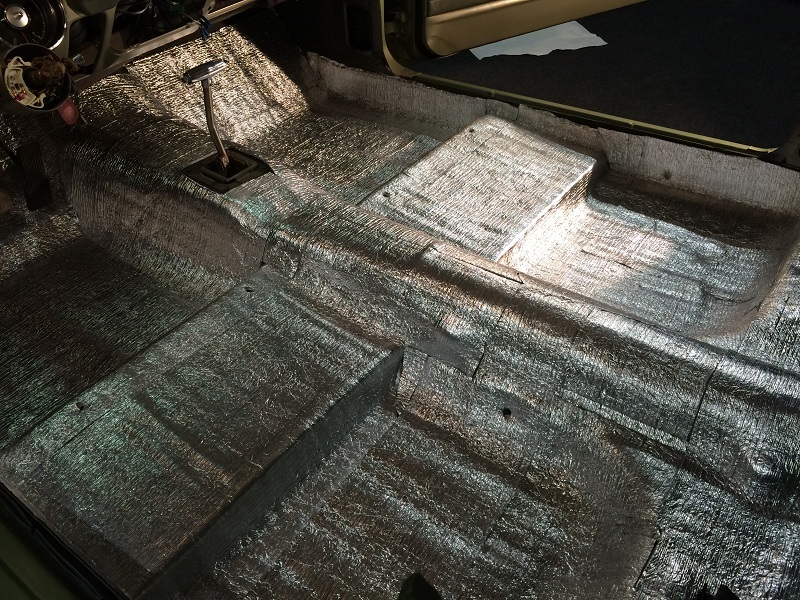 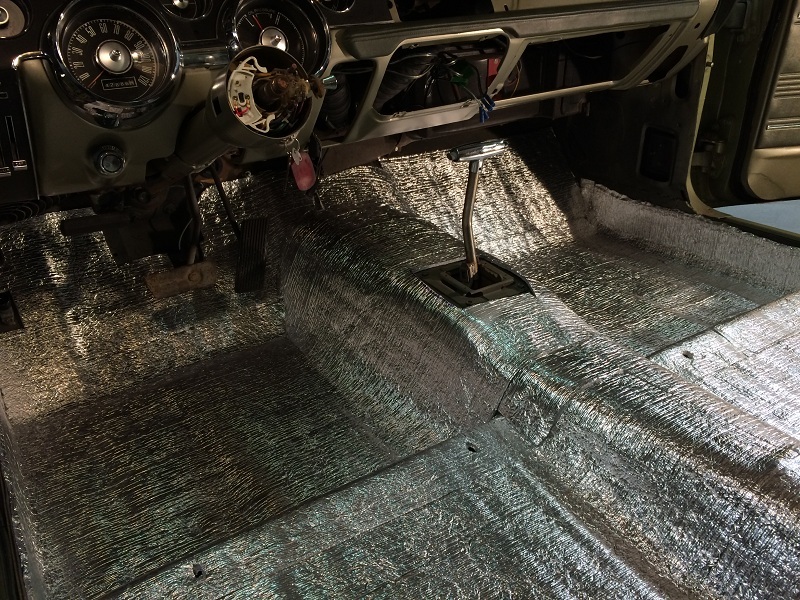 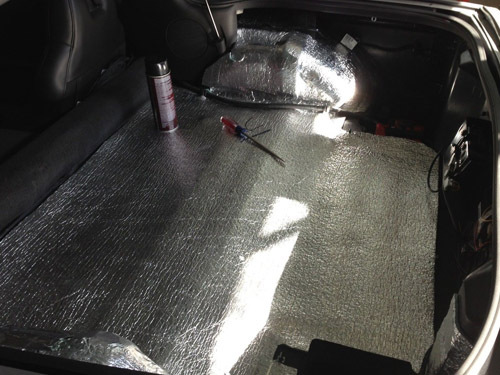 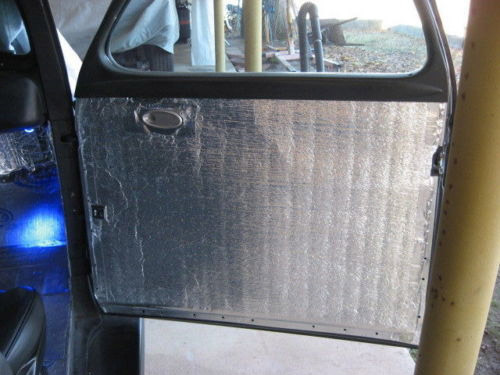 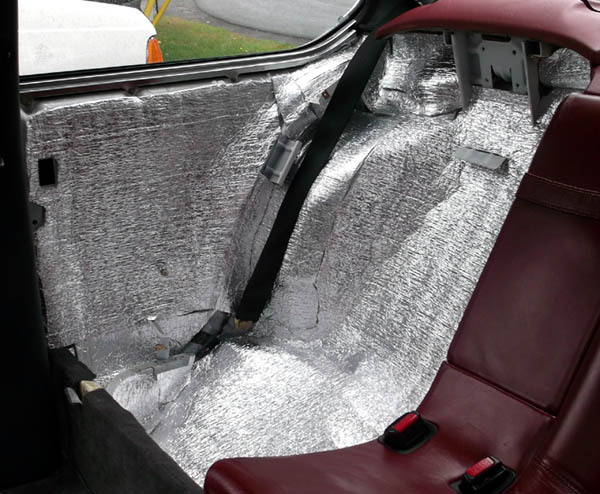 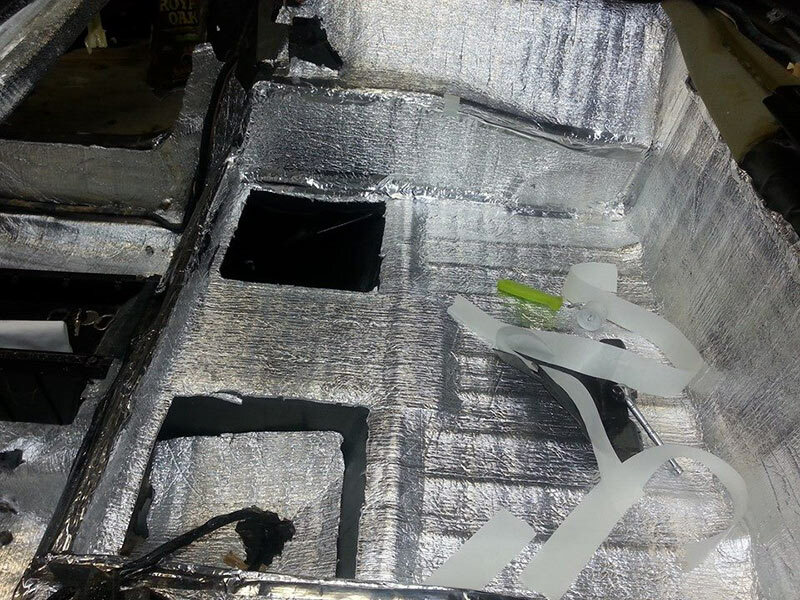 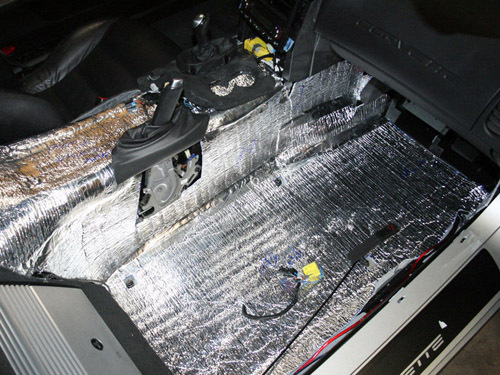 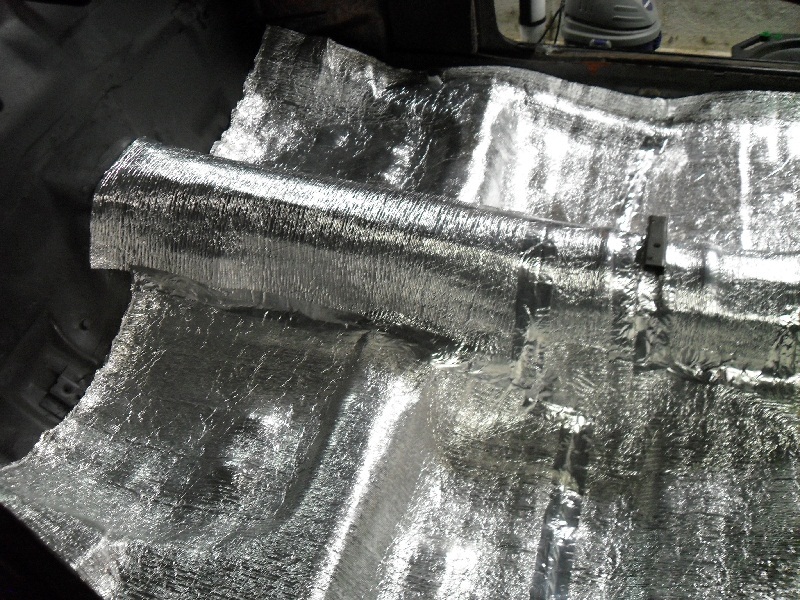 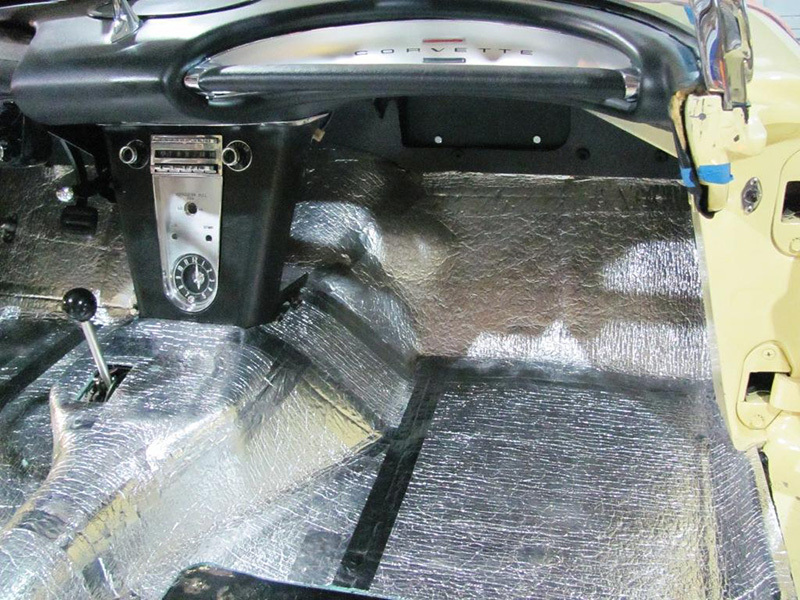 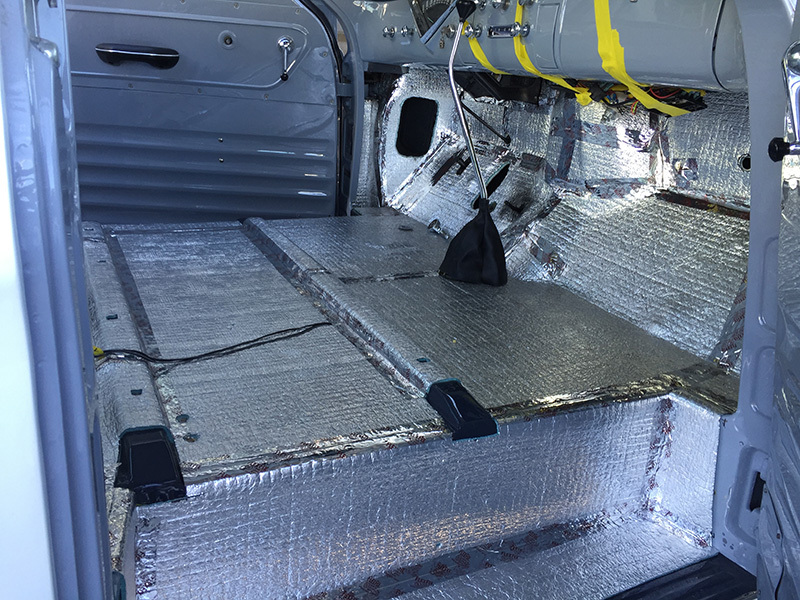 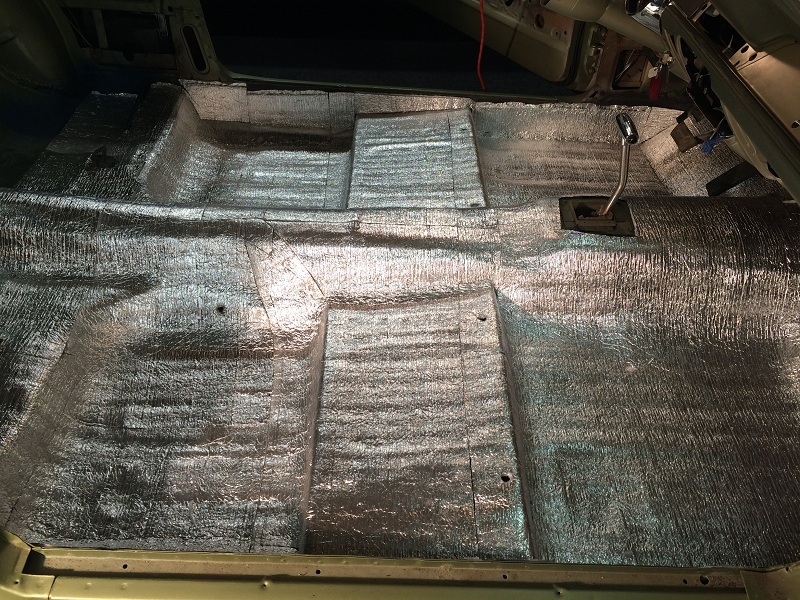 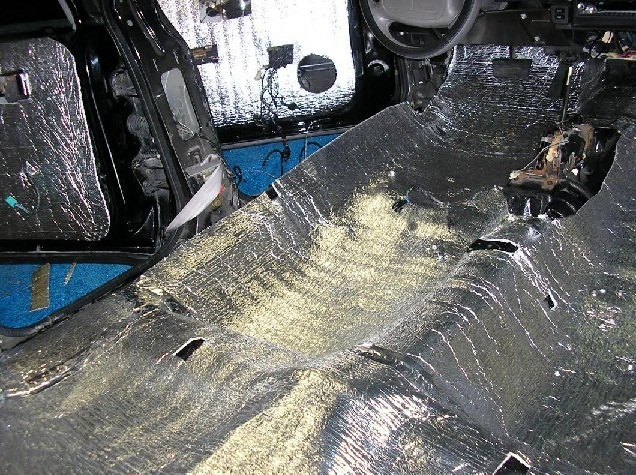 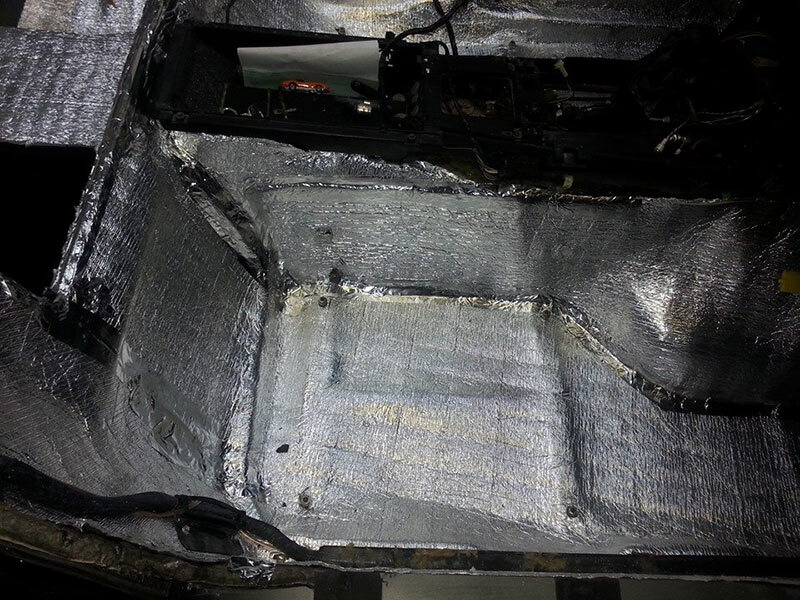 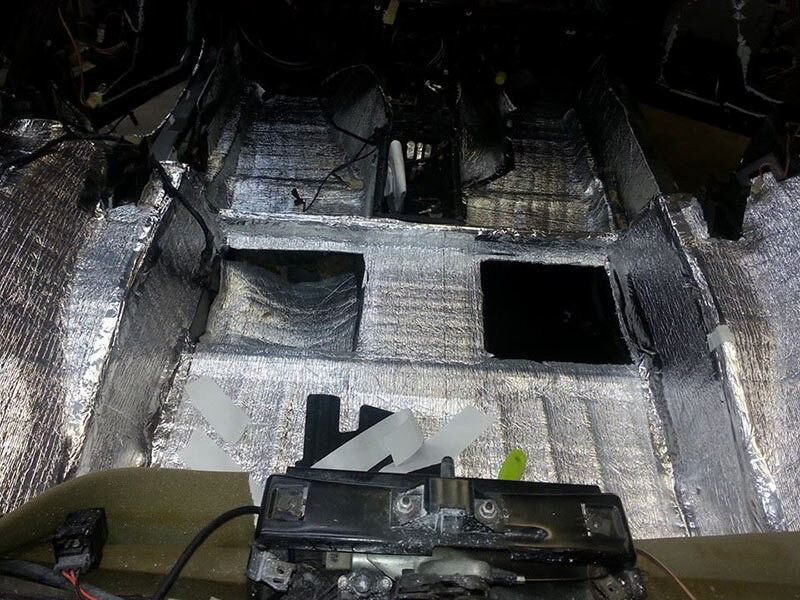 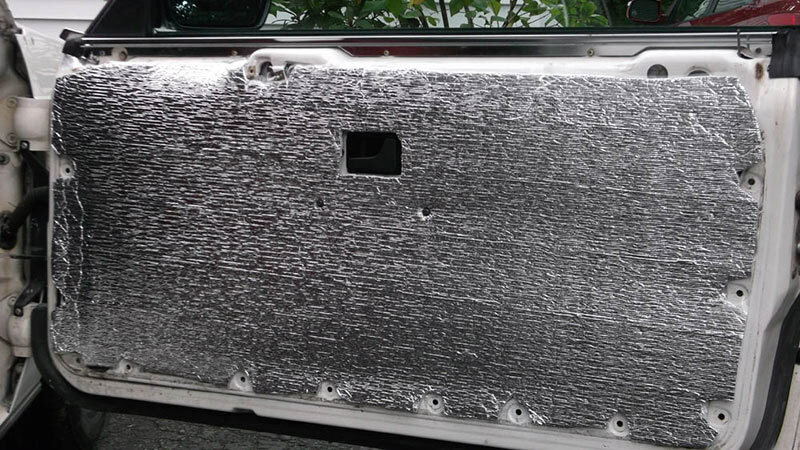 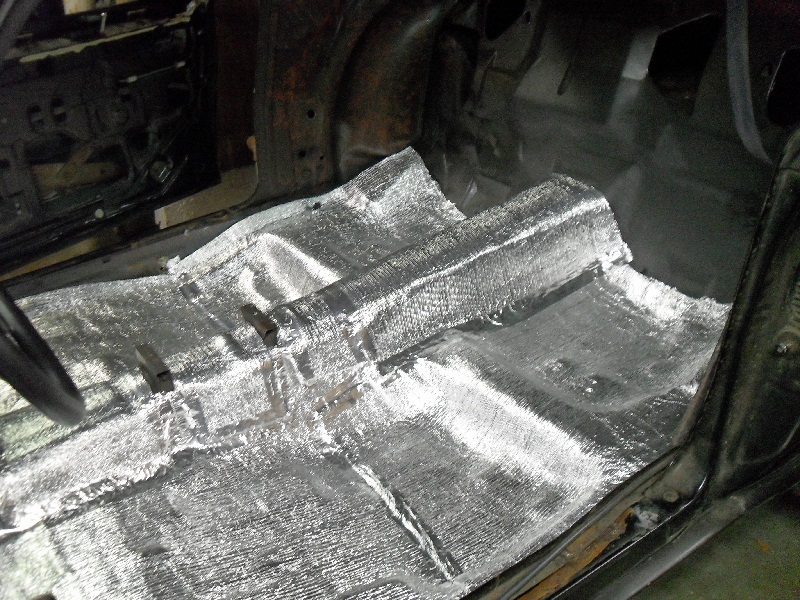 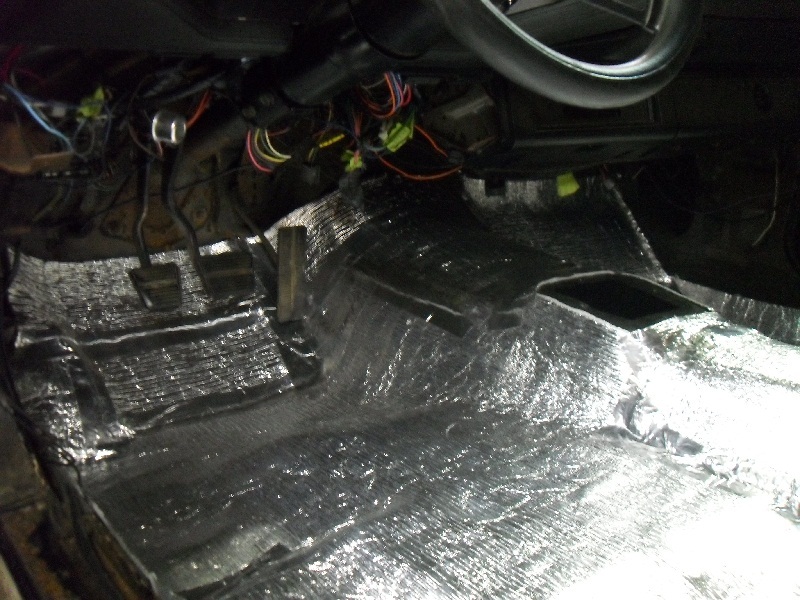 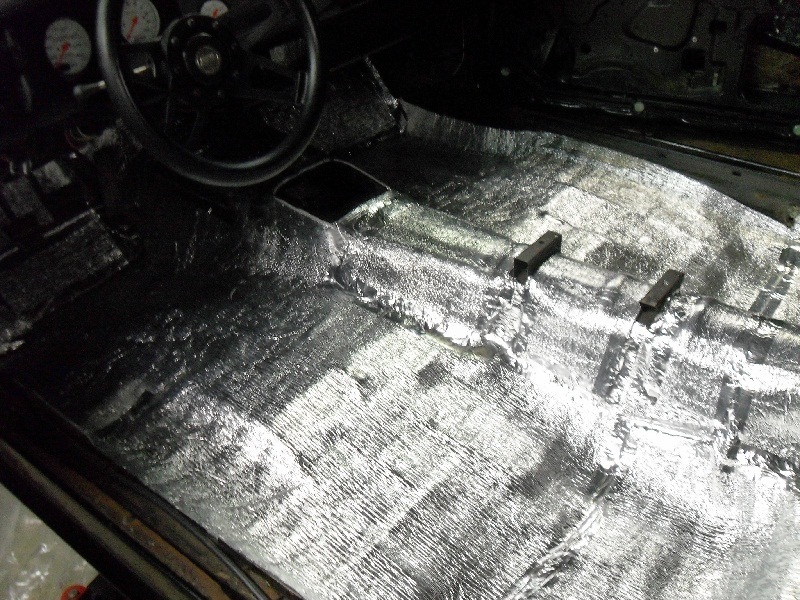 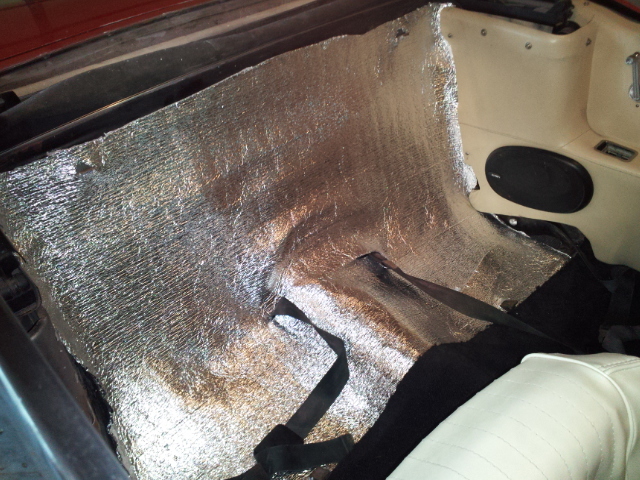 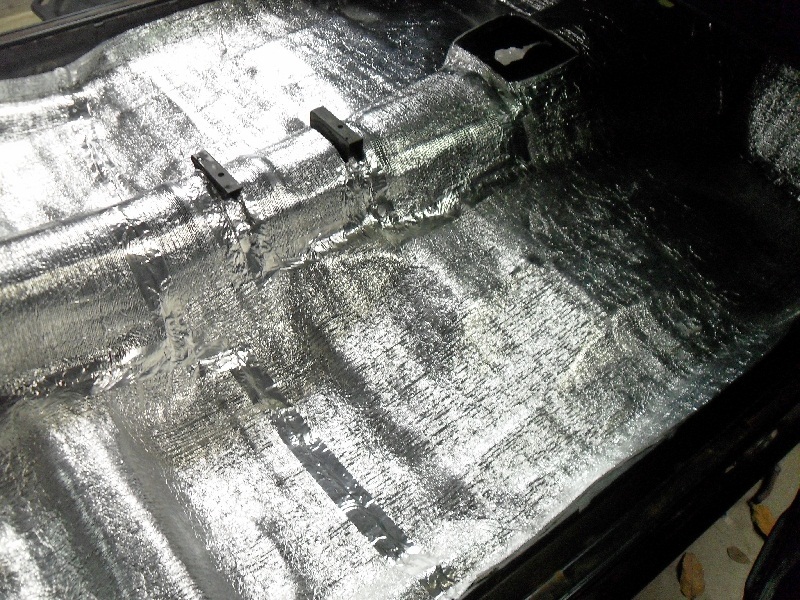 View our gallery below to see multiple pictures of customer installations of our automotive car insulation. 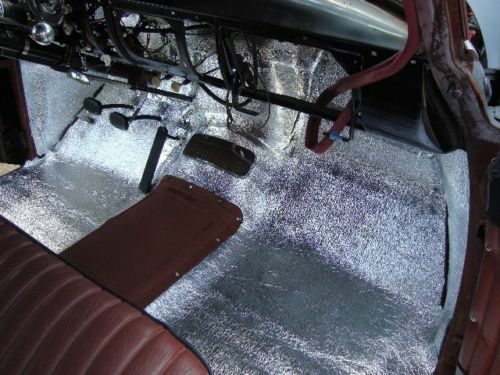 Show off your classic, muscle car, hot rod, newer generation, airplane, bus, RV, etc. 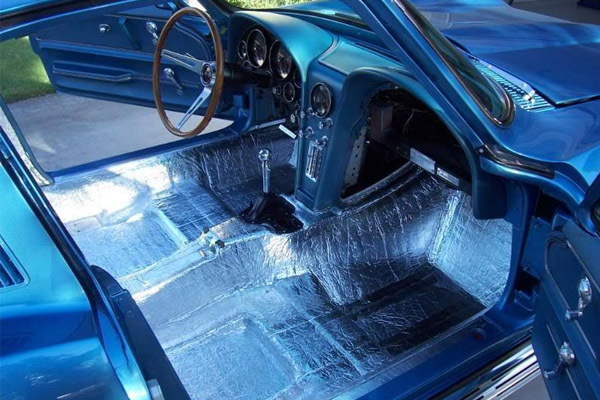 on this page. 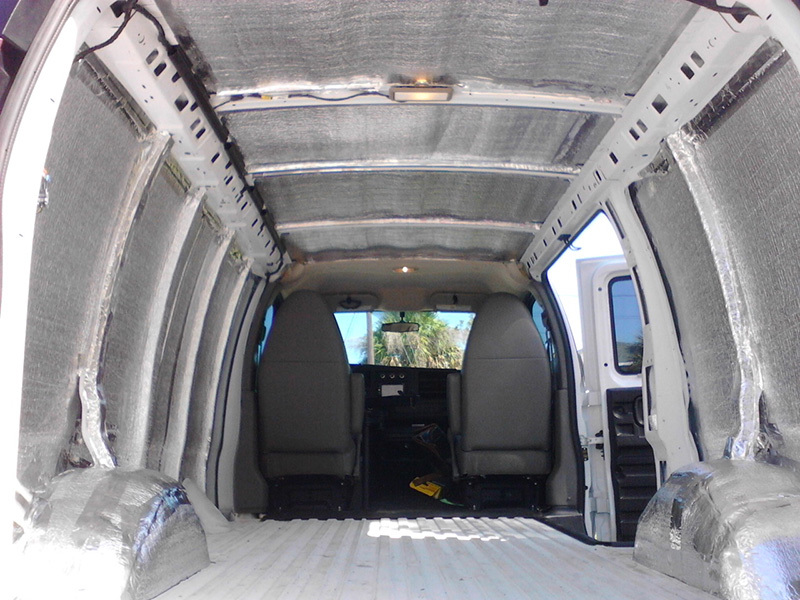 We know you put a lot of hard work into your ride and we want others to see it. 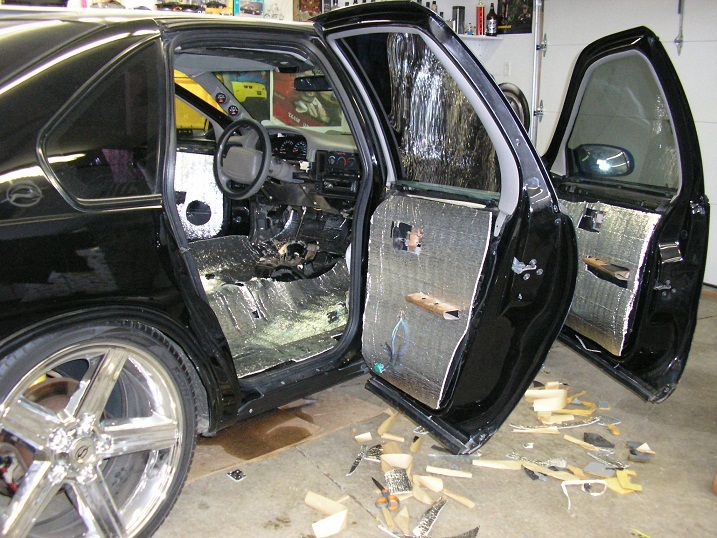 Showcase your installations for the automotive wrench turners to see. 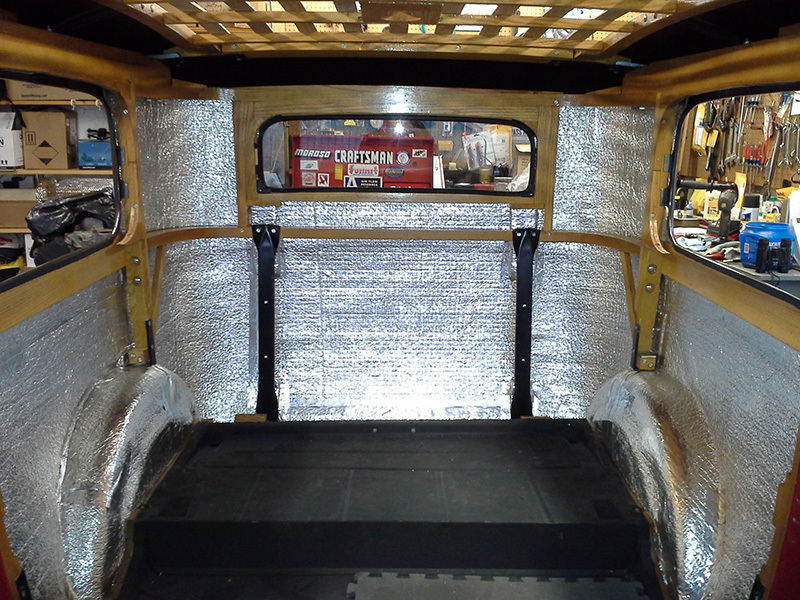 You will see below just how easily our product forms to interior panels of all shapes and sizes. 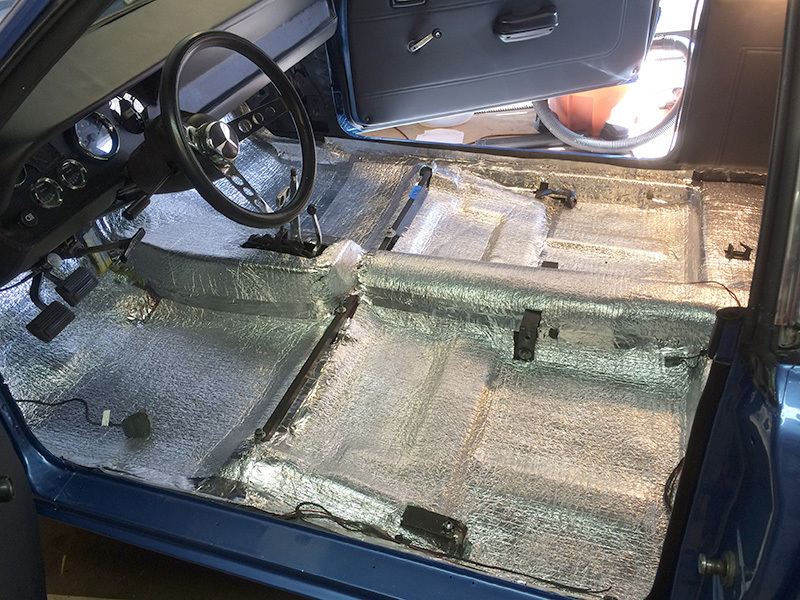 If you would like your car featured on here, please email us high quality pictures of the progress of your installation.